I am going to wrap up my San Francisco Collection posts today. I did some very simple but interesting nail art that anyone can do at home to highlight how versatile and beautiful these polishes are! The minute I saw these two I knew they would look fabulous together! I started with three coats of In the Cable Car-Pool Lane. Out of the entire collection this was the only polish that was on the thin side. You could have gotten away with two coats, but to see the true beauty of this polish you need that third coat. I added one swipe of Peace & Love & OPI down the center of each nail. In the Cable Car-Pool has this fabulous juicy, almost jelly feel to it. It is a gorgeous plum shade! Peace & Love & OPI is also quite amazing! It looks brilliant next to Cable Car-Pool! I put these three together because they played off each other so well. I applied two coats of each polish in the simplest nail art you can do...vary the polish when applying! Knead is so much more than a toasty brown! Just look at the subtle colors that pick up the light! Beautiful! And look at that magenta! Stunning! I am showing the last polish on it's own because a tragedy occurred in shipping. It's poor little neck broke. I was waiting for a replacement when I was working on the others. First Date was the second polish in the collection that required three coats. It is a gorgeous, deep red! I decided to add some art that goes with the name! I used Haven't the Foggiest and a nail art brush to add a heart and some dots to each nail. I have thoroughly enjoyed this collection! 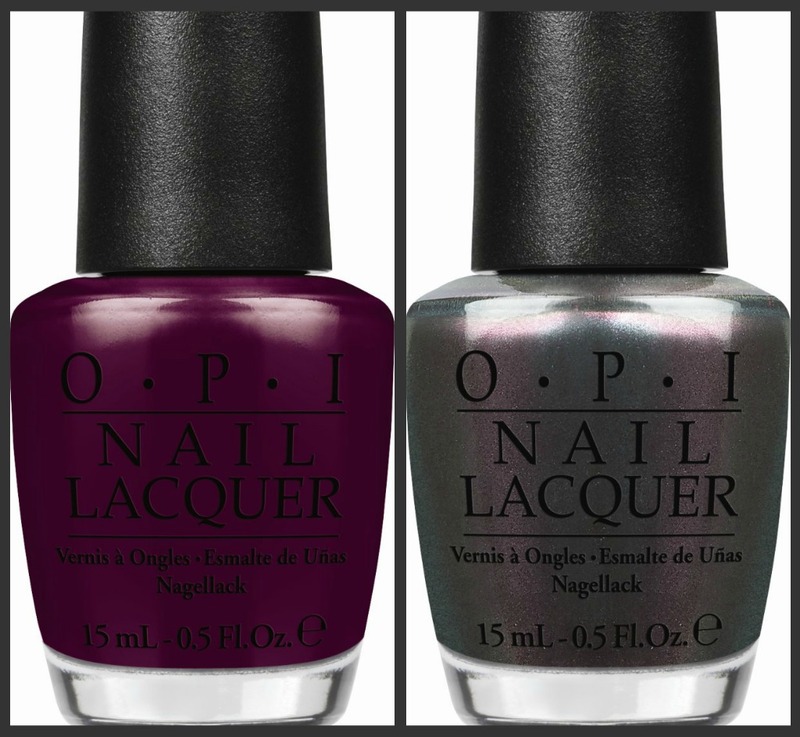 The shades are fabulous and other than a couple thin ones the formulas were marvelous! 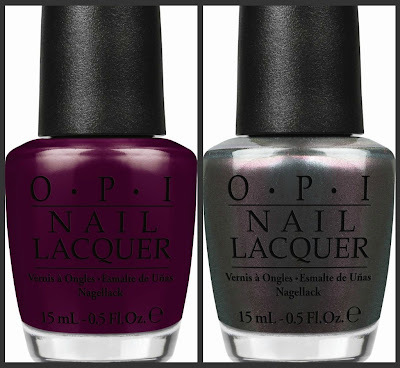 I can see these shades as the base for some fall manis! 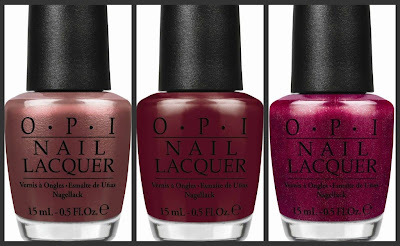 San Francisco nail lacquer shades each feature OPI’s exclusive ProWide™ Brush for the ultimate in application.Liquid Sand nail lacquers should always be worn without top coat. 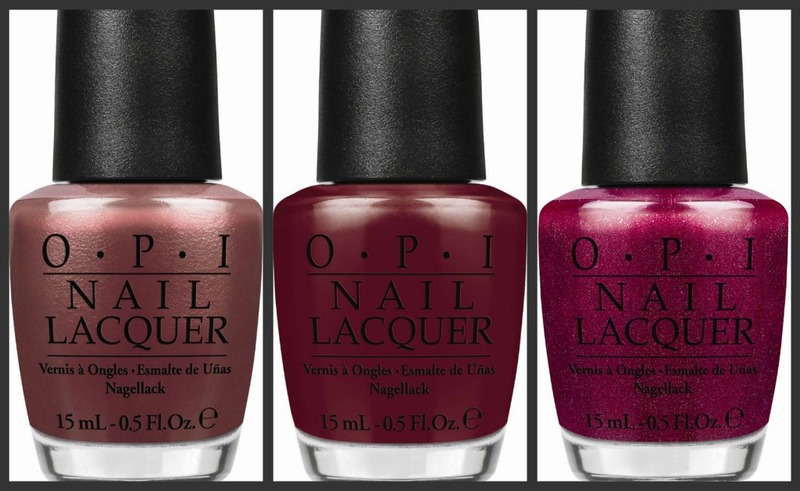 San Francisco by OPI will be available August 7, 2013, at Professional Salons, including Beauty Brands, Beauty First, Chatters, Dillard’s, jcp Salons, Pure Beauty, Regis, Trade Secret, ULTA and ulta.com for $9.00 ($10.95 CAN) suggested retail for each nail lacquer. Love your swatched and manis!! I really like the first mani!